More with less. Economics is a key driver to implementing change within organizations. In today’s economy there are two terms heard regularly – do more with less; and what is the impact to the organization. The role of the CIO is changing – demands to implement applications, manage more websites and add new software, are increasing at an alarming rate. These requests are not only the demands of the customers but internal business units. Meeting these demands quickly and efficiently without adding staff or seeing an increase in budget can put a tax on any CIO and their employees. So You have Moved into the Cloud - Now What? Implementing a Cloud solution, like many IT projects, requires careful planning, thorough testing and requires continual assessment. It is not like the rotisserie chicken commercial where you can just “set it and forget it”. So what are the important steps of managing the cloud service provider ongoing relationship and what should you expect from your cloud provider. Identify. Plan. Solve. Every organization has problems or issues that require solvency – the key is correctly identifying the problems. You know you want to implement a cloud solution; however, you cannot create a business case to move forward if you are only solving general issues – it won’t work. Exactly define each business or technical problem in an honest and upfront fashion. Doing so will help you accurately plan for the best solution within the cloud. By limiting scope to what business problems you are solving, you can focus on each issue independently, thus not biting off more than you can chew. 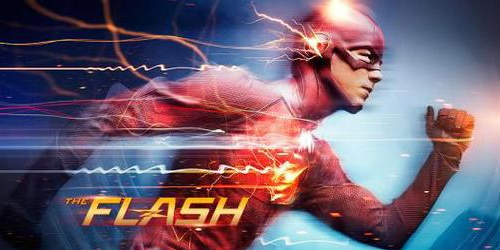 2015 - The Year of Flash? 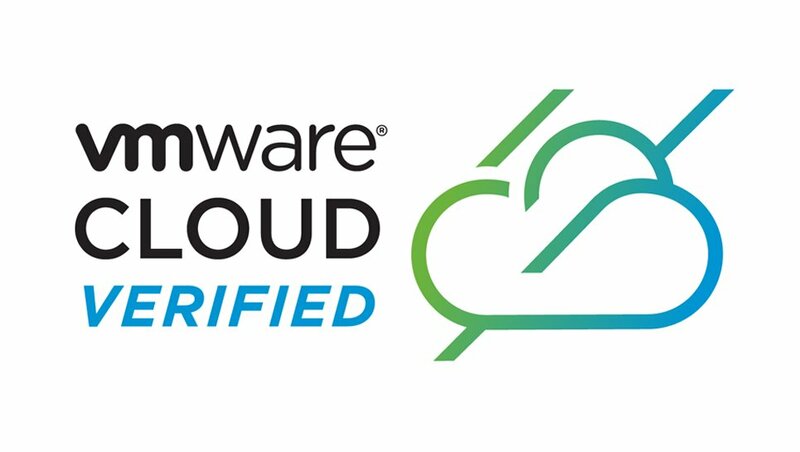 One of the advantages of working for, and being a customer of, an “Enterprise” Cloud Service Provider is the ability to test and use the latest, best-of-breed, technologies available in the marketplace. Lions and tigers and bears, oh my! This is what pops into my head in reviewing the various pricing models that exist for cloud providers. Unfortunately, I have found that what appears to be pretty straightforward and inexpensive pricing at first glance, from some of the major cloud providers, ends up being extremely complicated, unpredictable, and a much higher cost overall. In working with various clients and completing our own research, we have found there are various pricing models and several elements that impact the pricing. The important thing to remember is to do your research and make sure you are reading all of the fine print and asking questions, as what appears to be straightforward, may not be. “Cloud” has been marketed for the past several years; however, I find there is still confusion around the various flavors of “Cloud”. So it’s your sweethearts birthday and being the good partner you are, you are going to bake their favorite cake. SO you have two options.